Many bands repeat themselves with each record, especially if the last one was successful. 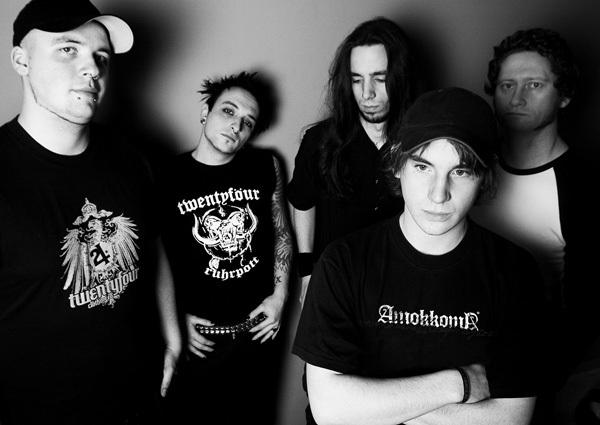 Some bands develop further, and that’s exactly what MACHINEMADE GOD have done with “Masked”. This record is a big step forward for the group. It is faster and heavier, yet more melodic and diverse than their debut “The Inifinity Complex” ever was. 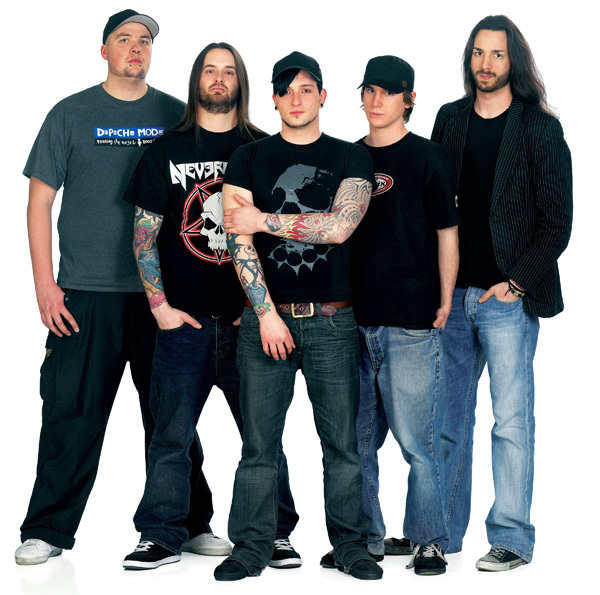 “Masked” combines superior guitar work, flawless drums and energetic vocals with mature songwriting, catchy hooks, brutal riffing and a very special atmosphere. “Masked” is MACHINEMADE GOD‘s proof that repetition is useless. 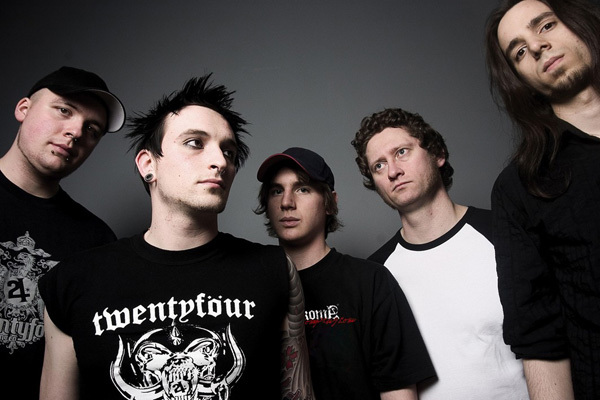 In order to make the record even more varied, they even weren’t afraid to experiment with pompous orchestra arrangements, choirs and acoustic guitars, without compromising the heaviness they are already known for. 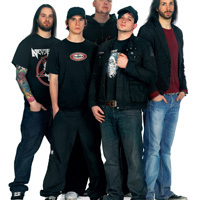 Formed in early 2003 in Europe’s most densely populated region, Germany’s Rhein-Ruhr-Area, MACHINEMADE GOD were able to showcase their potential at many national and international shows as support for bands such as CALIBAN, AS I LAY DYING, HATEBREED and GOD FORBID, to name just a few. 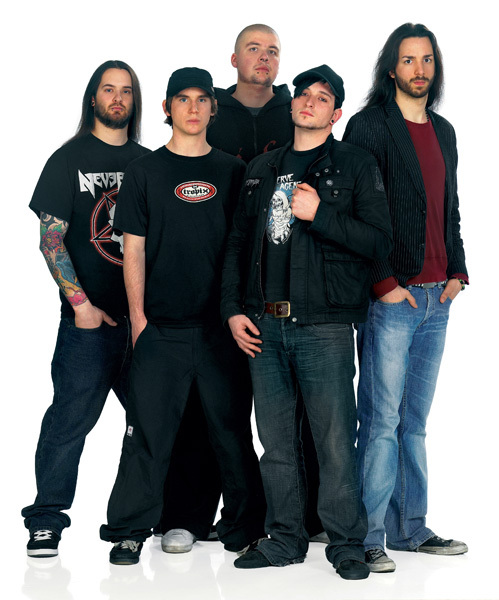 In 2004 they recorded a self-produced 4-track demo which secured them a slot at the infamous Pressure Fest. 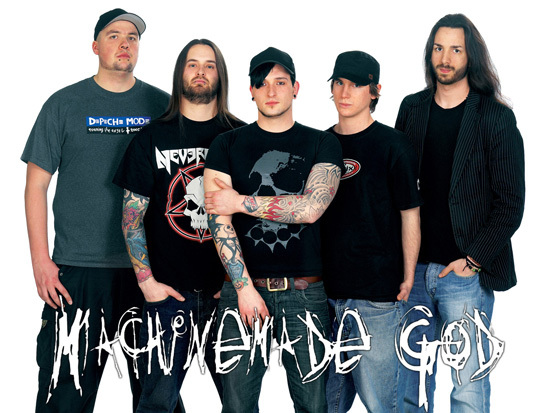 MACHINEMADE GOD were the first unsigned band ever to play this festival. In April/May 2005 the band travelled to Denmark to record their anticipated debut album “The Infinity Complex”. Produced by Jakob Bredahl of HATESPHERE and mastered by Ziggy at ZigZound Studios, it turned out to be one hell of a metal record with a perfect and brutal sound. 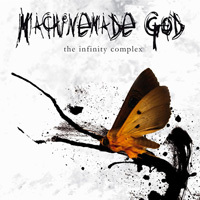 Soon after, Metal Blade Records signed MACHINEMADE GOD to their roster, releasing “The Infinity Complex” in February 2006. 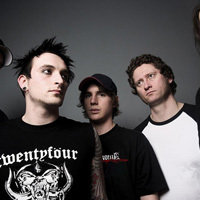 The debut earned extremely positive feedback from the press and fans worldwide, and a full European tour of over four weeks with EVERGREEN TERRACE followed during the summer. Performing a lot of shows kept the band busy over the rest of the year. 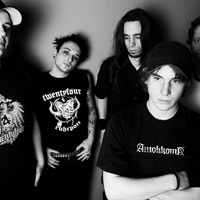 In 2007 they hit the road for their first short headlining tour through Germany. Back from tour, they booked the studio again to record their eagerly awaited second album entitled “Masked”. This time around, MACHINEMADE GOD‘s own Sky Hoff (guitar/clean vox) sat in the producer’s chair. The instrumental tracks were recorded in Aarhus, DK at Smart’n'Hard Studios. For the vocals they chose the “Tonsstudio Be!” in Cologne, while the mix was done by Daniel Klein (IN THIS MOMENT) at Maarwegstudio2, Cologne. 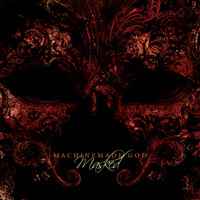 “Masked” is definitely a big step forward for MACHINEMADE GOD, and the band is prepared to take things as far as they can.